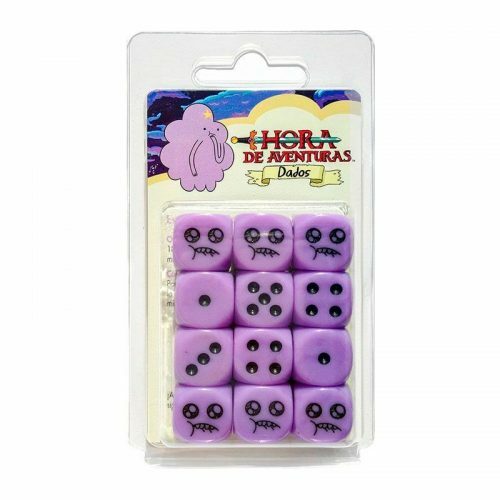 Ver carrito “Dados de Hora de Aventuras – Jake” se ha añadido a tu carrito. 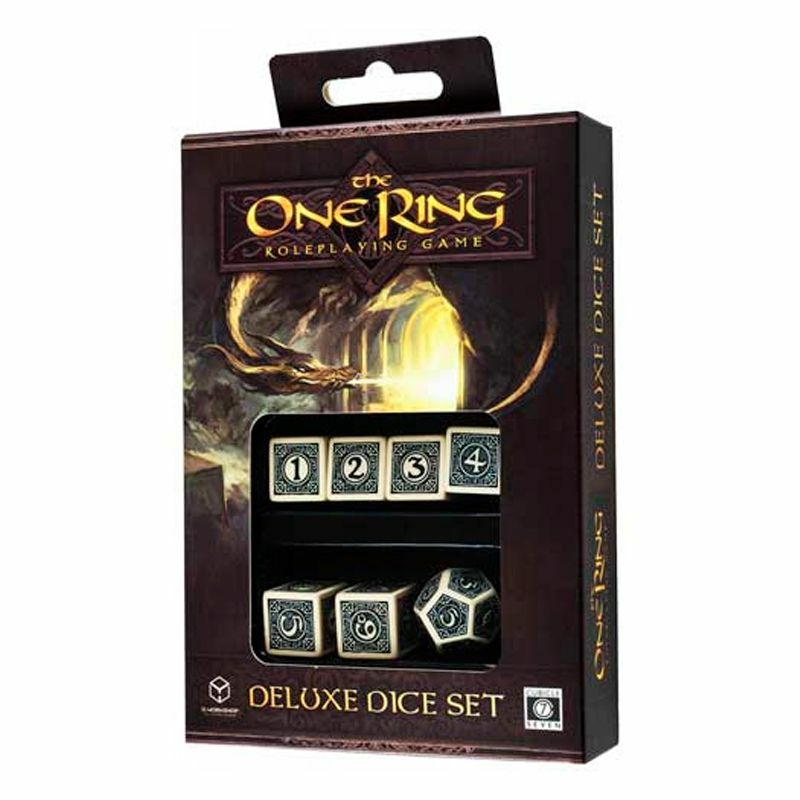 Here are seven precious and beautifully detailed dice for your The One Ring Roleplaying Game adventures. 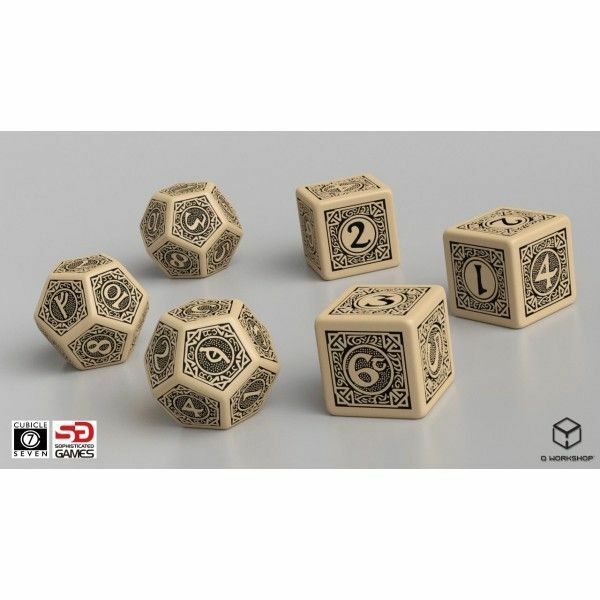 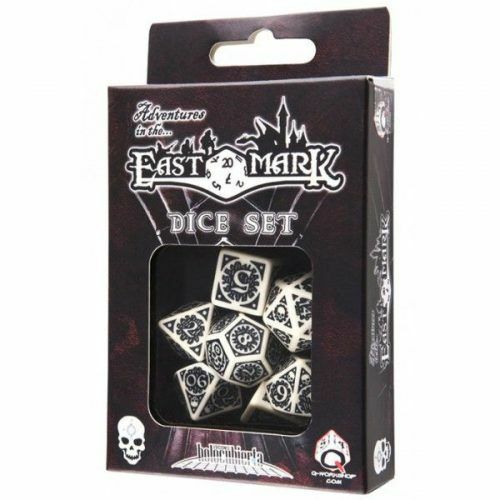 This set contains six 6-sided success dice and one 12-sided feat die. 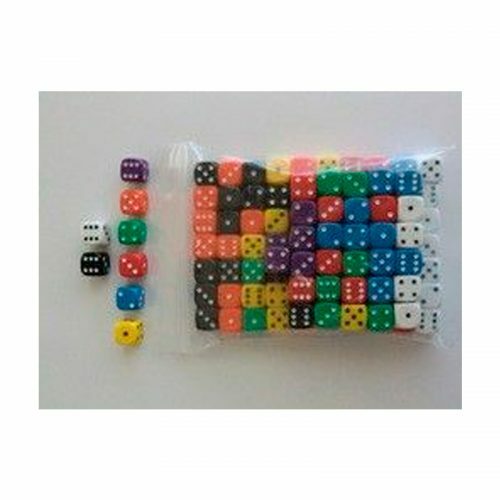 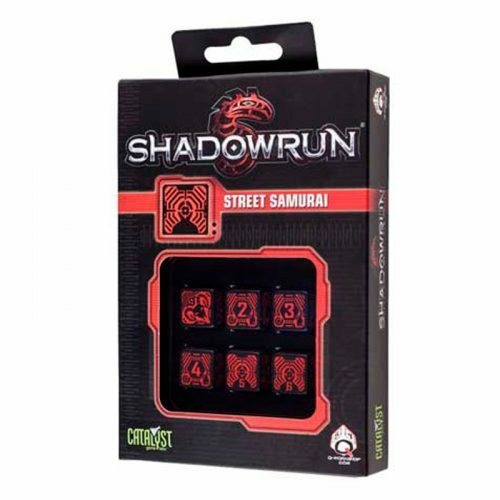 Be the envy of all other adventurers at the table – become the Dicebearer!